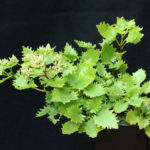 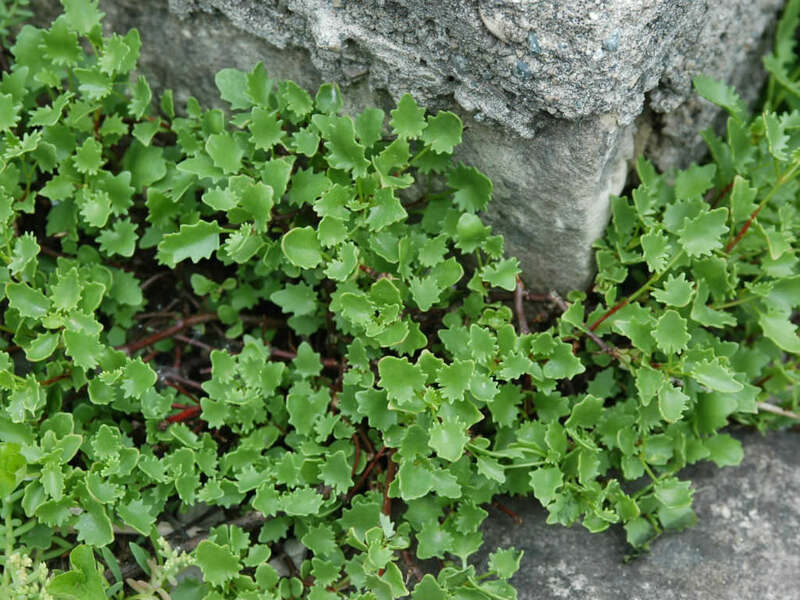 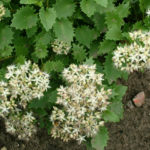 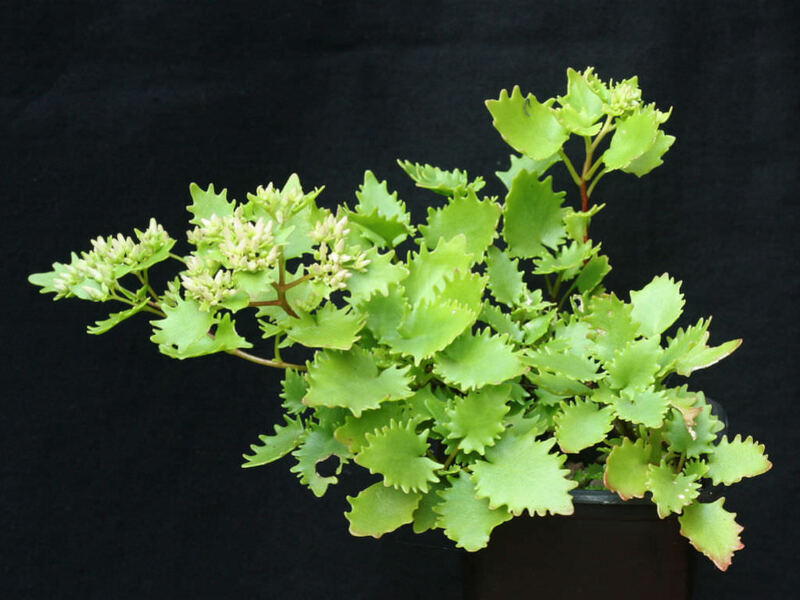 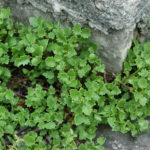 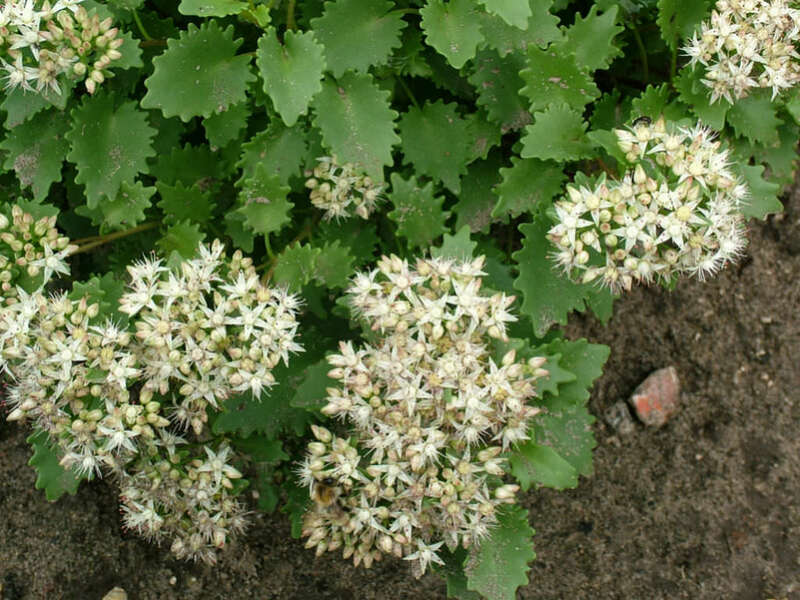 Hylotelephium populifolium is a slowly-spreading, deciduous, succulent subshrub up to 20 inches (50 cm) tall, with dark brown stems and green, heart-shaped leaves with wavy edges. 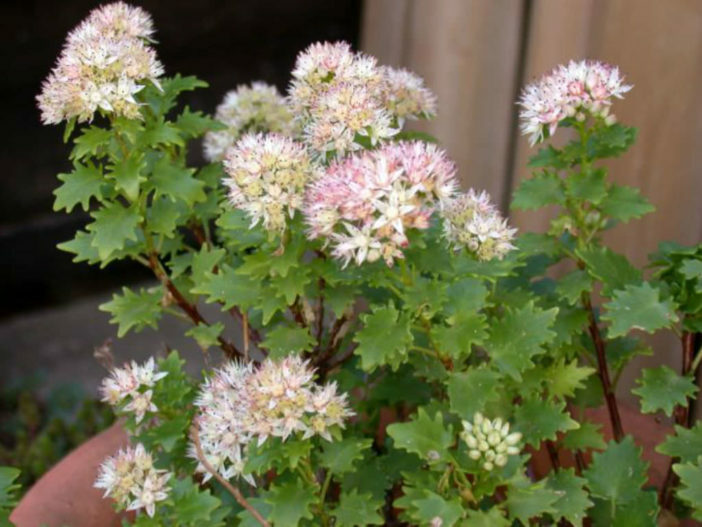 Clusters of small, scented, star-shaped flowers, white tinged with pink, appear in late summer and early autumn. Native to Siberia (eastern Altay and western Sayan mountains).